Modulates calcium-dependent activity of inositol 1,4,5-triphosphate receptors (ITPRs). Inhibits agonist-induced intracellular calcium signaling. Enhances inactivation and does not support calcium-dependent facilitation of voltage-dependent P/Q-type calcium channels. Causes calcium-dependent facilitation and inhibits inactivation of L-type calcium channels by binding to the same sites as calmodulin in the C-terminal domain of CACNA1C, but resulting in an opposit effects on channel function. Suppresses the calcium-dependent inactivation of CACNA1D . Inhibits TRPC5 channels. Prevents NMDA receptor-induced cellular degeneration . Cytoplasm › cytoskeleton. Cytoplasm › perinuclear region. Cell membrane; Lipid-anchor; Cytoplasmic side. Golgi apparatus. Cell junction › synapse › postsynaptic cell membrane › postsynaptic density. Note: L-CaBP1 is associated most likely with the cytoskeletal structures, whereas S-CaBP1 is localized at or near the plasma membrane. Isoform L-CaBP1: Cytoplasm › cytoskeleton. 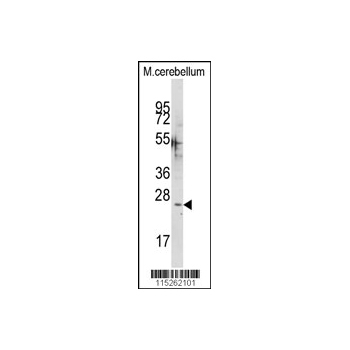 Note: L-CaBP1 is associated most likely with the cytoskeletal structures. 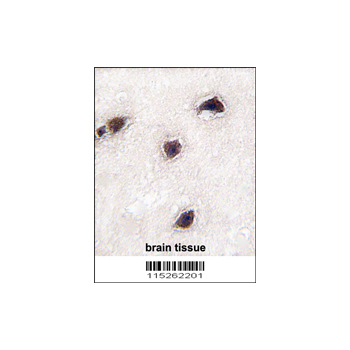 Isoform S-CaBP1: Cytoplasm › cell cortex. Cell membrane; Lipid-anchor Probable. 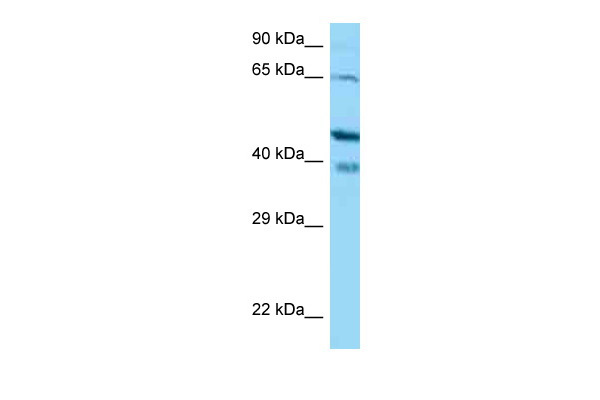 Note: S-CaBP1 is localized at or near the plasma membrane.